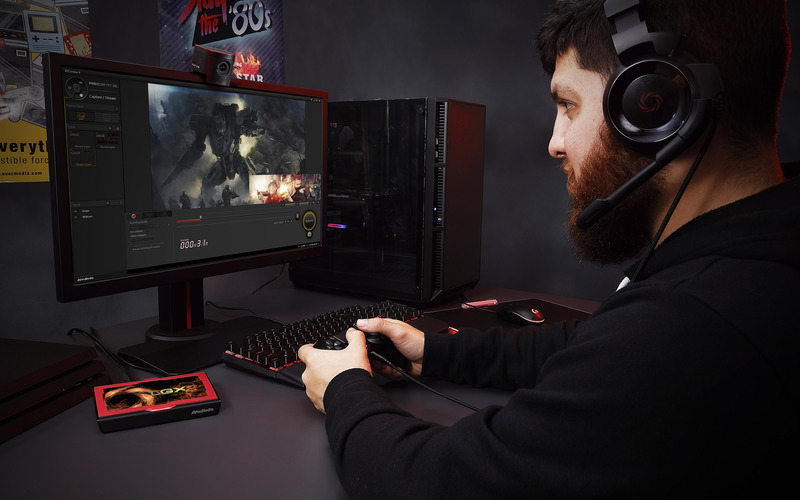 The Live Gamer EXTREME 2 (LGX2), a leap forward from its predecessor the LGX, keeps its extremely fast connectivity for ultra-low latency and Full HD video capture while adding a whole new pass-through technology to support Ultra HD 4K resolution at a buttery 60 frames per second. Why sacrifice 4K experience just to be able to broadcast Full HD gameplay? 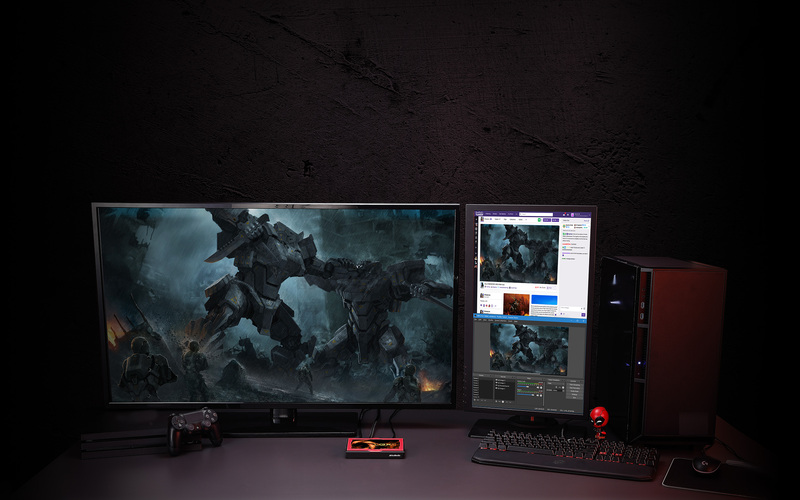 Through its integrated pass-through feature, LGX2 lets you enjoy both lag-free 4Kp60 gaming and silky-smooth 1080p60 streaming. *HDR not supported. 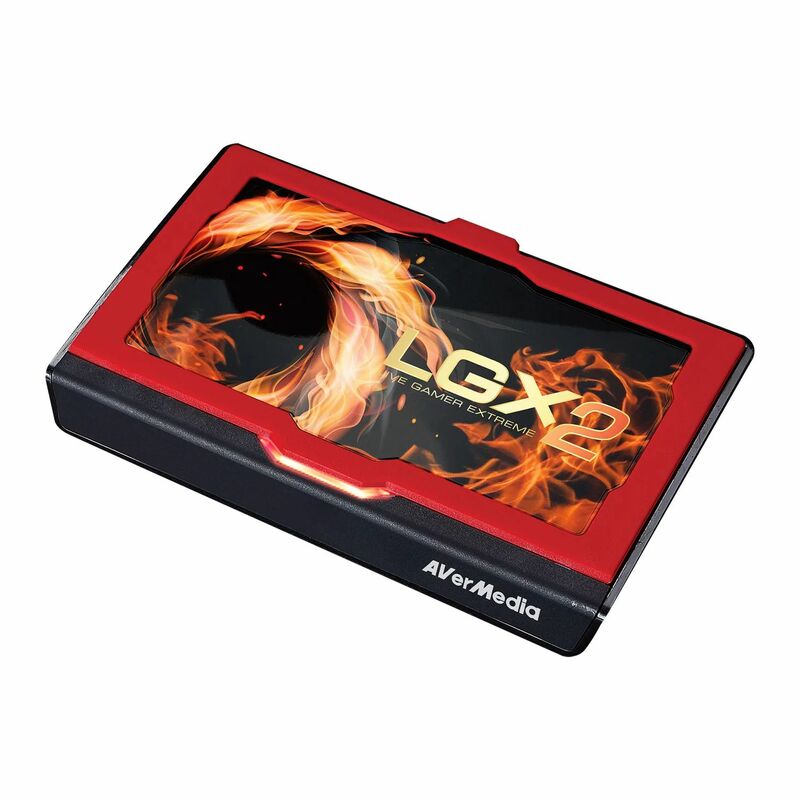 Pass-through above 1080p60 only supports 4Kp60 (2160p60). 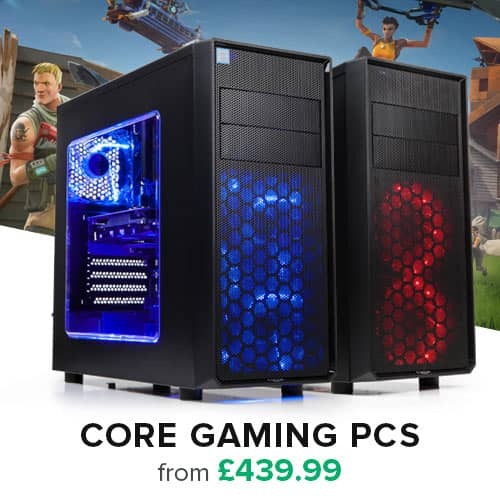 Does not support, 1440p, ultra-wide or high frame rate. 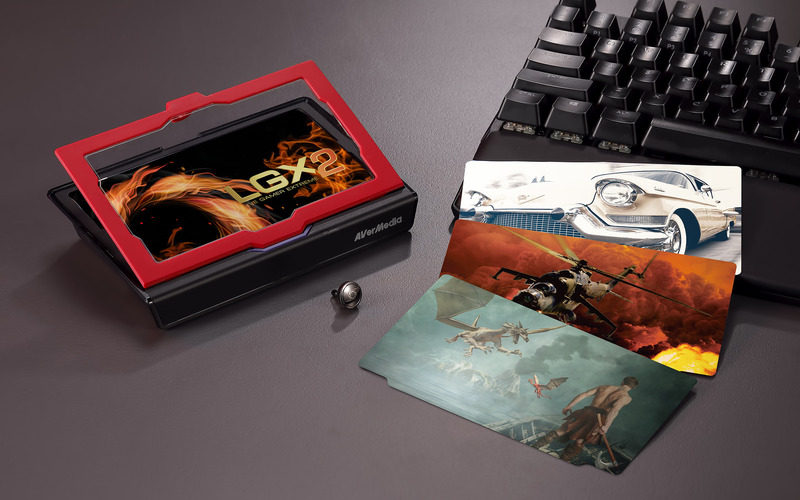 The LGX2’s removable lid opens up unlimited number of possibilities. Design your own covers with the bundled Cover Creator tool and show off your unique style and brand. Cover Creator is well-integrated in RECentral, you can find it here: Settings > Capture Device: Live Gamer EXTREME 2 > Create Covers. 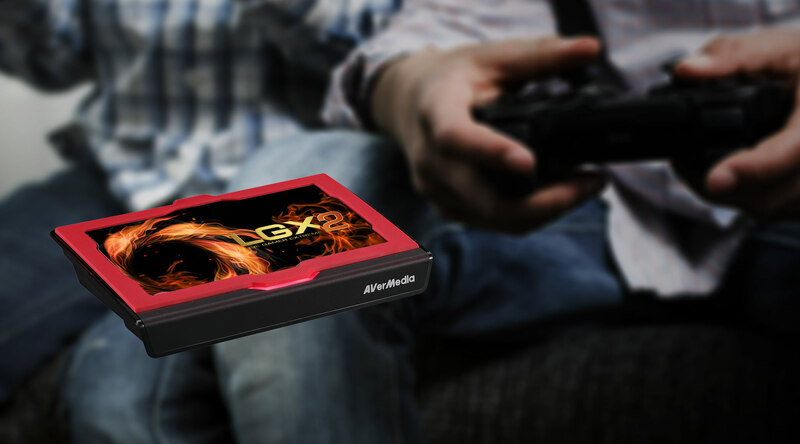 Newly-enhanced with powerful functions like Multistream, Audio Mixer and more, RECentral is the perfect application to unleash your LGX2’s full potential. Are you thinking about editing your videos but don’t know where to start? We’ve got you covered. 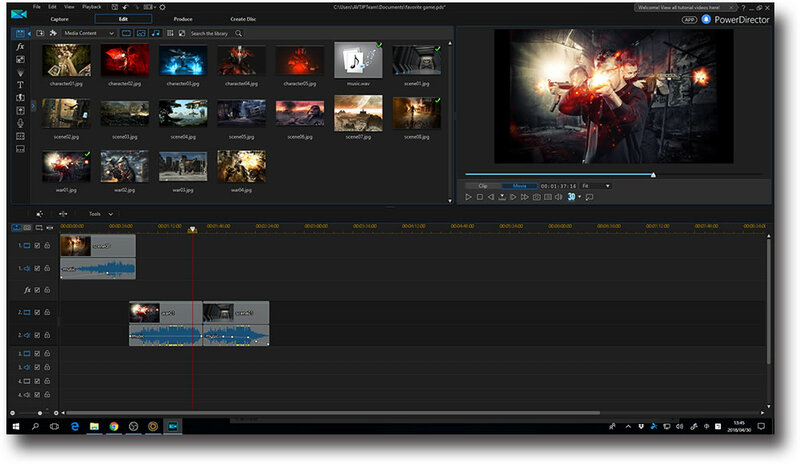 The bundled CyberLink® PowerDirector™ 15 is a feature-packed, intuitive video editor to kickstart your editing skills. 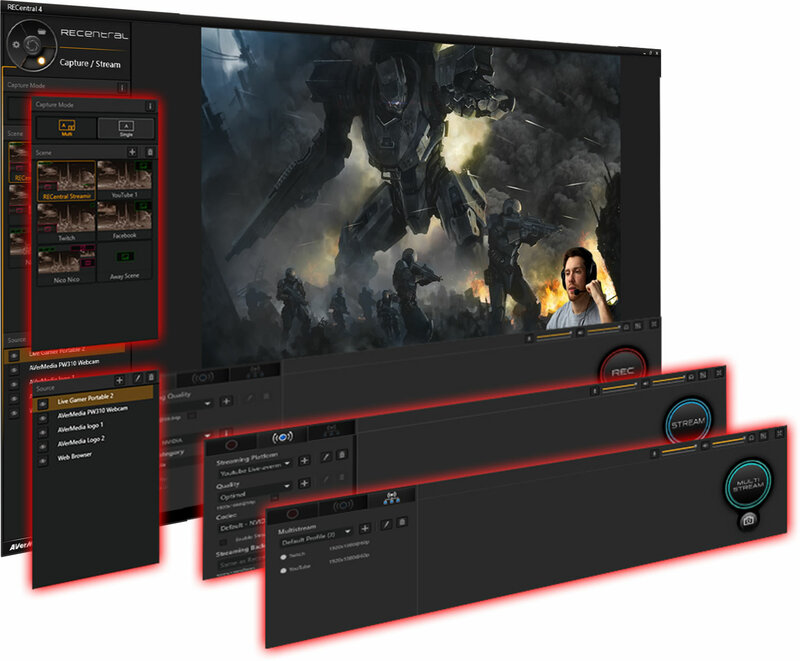 Featuring PowerTools, A/V Denoise, Color Adjustment, PiP Designer, Subtitle, and more, it’ll make you an editing ninja in no time. • Dimension (W x D x H):145.3 x 97.2 x 29 mm (5.72 x 3.83 x 1.14 in)? 2. Pass-through above 1080p60 only supports 4Kp60 (2160p60). Does not support HDR, 1440p, ultra-wide or high frame rate. 2. 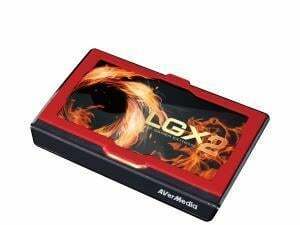 We strongly recommended to use Intel chipset. *Full HD video editing software. Please note that this version of PowerDirector 15 is not the retail version and some functionalities may be restricted or require paid upgrades.